It is necessary that you feel in control of the activities regarding your wedding without your busy life being completely consumed by planning it or worrying over it. We at 3Productions pride ourselves on working collaboratively with our clients with whom we share our expertise and knowledge when it comes to coordinating a wedding. By handing over your tasks and worries to us, you can focus on the ceremony as well as pay special attention to your guests. Organised to the dot, we will make it a point to be present from first thing in the morning to handle last-minute phone calls. We can also oversee the setting up of the venue, keep in constant communication with the suppliers, and direct your guests. 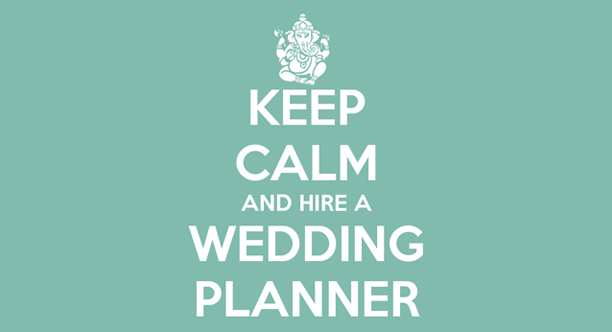 As one of the sought after wedding planners in Bangalore, we have the skills and staff to design your special day, coordinating with everybody, updating the suppliers, managing time, organising your guests, etc. We operate with a detailed checklist and a strict timeline in order to see that everything falls into place just the way you want it to be.